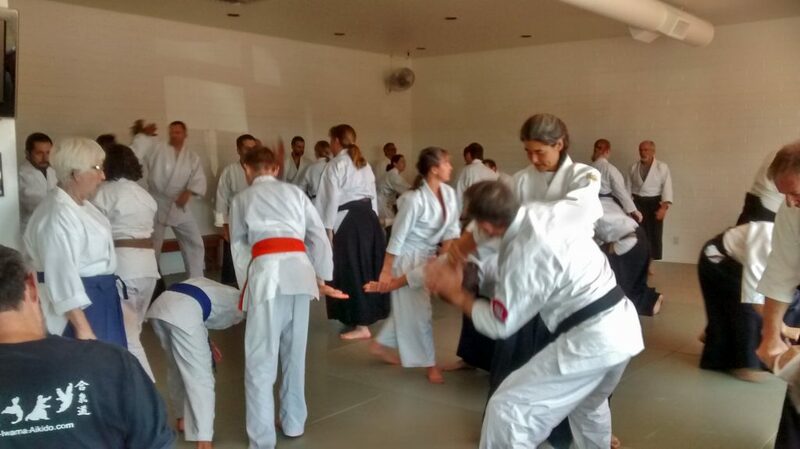 A full mat during a seminar! The next seminar we have is Hans Goto Shihan at the beginning of November! Stay tuned! 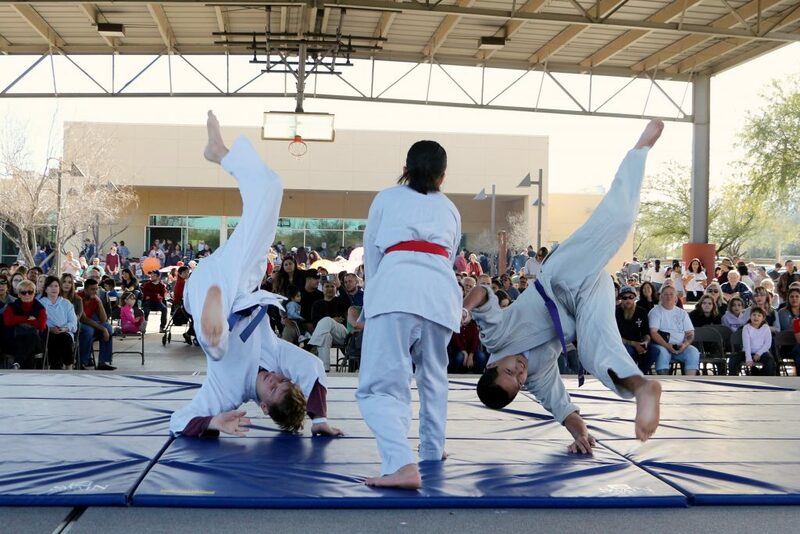 We enjoy doing demonstrations and outreach events! Please contact us if you’re interested in having us at your event.